Is this not the cutest thing oyu have ever seen??? 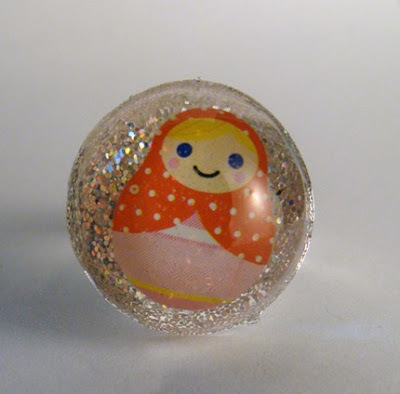 Nesting doll sparkly resin ring by Etsy seller GraceKuhn. My name is Emma. 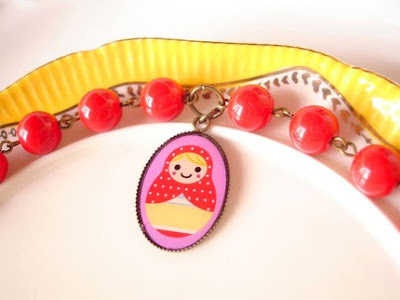 I am a Graphic Designer that also loves Blythe Dolls, resin, illustration, and Ceramics =]. Gert a senak peek of her site: emilythedesigner.com COMING SOON! 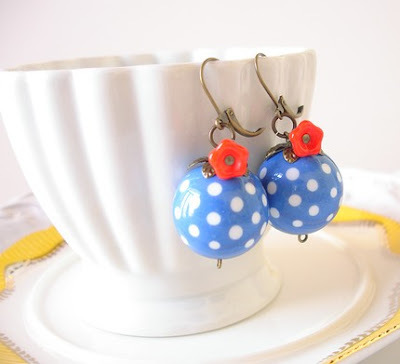 Today’s giveaway is from Etsy store Chouette’s! What a fun little shop she has with vintage jewelry. 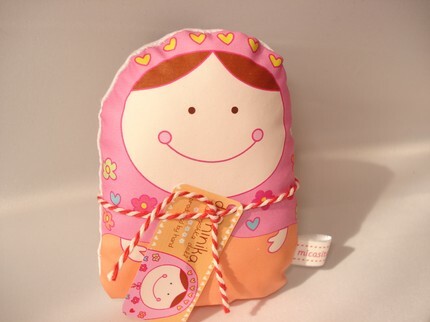 And she makes my favorite items…matryoska doll charms. Welcome to Chouettes, where you will find vintage, vintage inspired, estate, French inspired, Old Hollywood Style, and kawaii (cute) jewelry. I will be adding many new items this week. Contest ends March 5th and is open to International Entries. Good Luck!